Our reputation for honesty and integrity, coupled with great results and quality service has meant we have been the number one choice in Carrum Downs, Skye and our surrounding area. 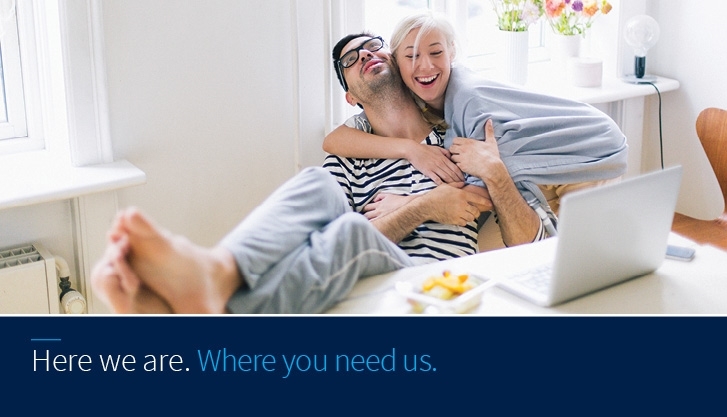 With the strength of Harcourts and its cutting edge technology, superior systems, plus a national and global network that actually works together, we are confident in our ability to deliver superior results to our clients and the community. 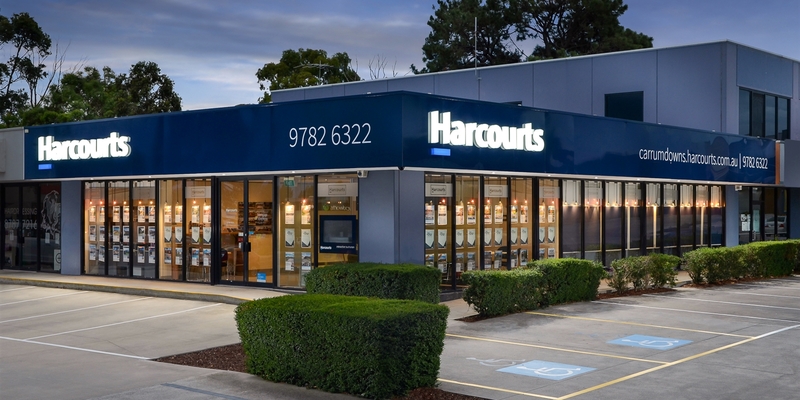 Harcourts Carrum Downs is a part of multi-award winning real estate agency. With an excellent track record for producing outstanding results who are passionate about creating a new benchmark for real estate in the area.